Writing and recording a cd that’s both fun and uplifting must be a challenge. Doing so while your husband is in the hospital while undergoing cancer treatment is nearly unthinkable to me. Yet that’s exactly what Shannon Perry did when recording The Real Thing. I love that many of the songs, especially the humorous and oh-so-relate-able “It’s a Bad Hair Day” have almost a country music feel to them. As a big country fan the mix of that plus the uplifting and softer more worship music songs on this cd made it one that I really enjoy listening to. If you enjoy music from any of those categories looking into buying this cd would be a great idea! 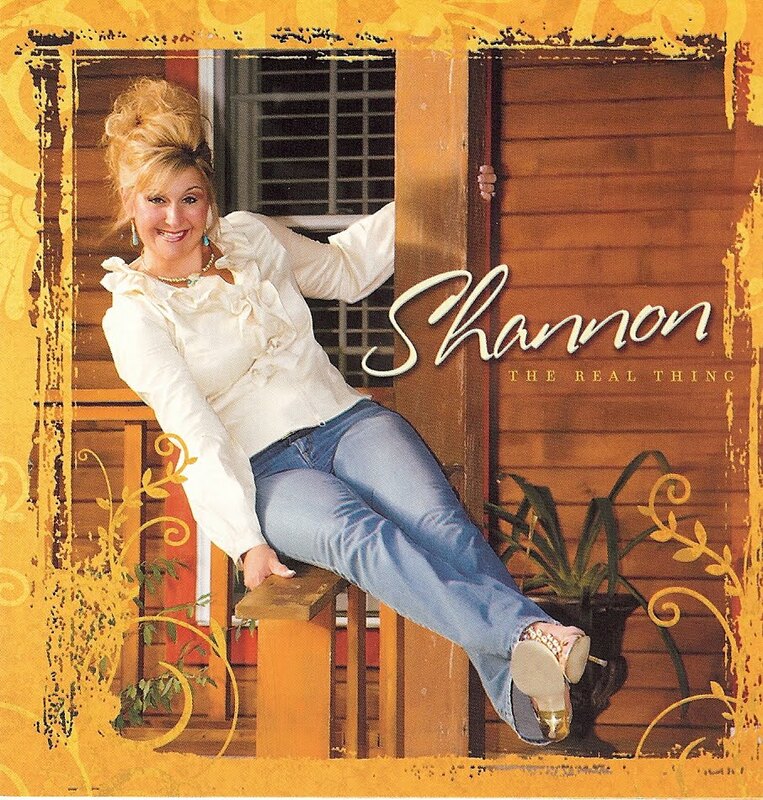 You can find out more about Shannon and were you can purchase this cd and look into her other products be sure to Visit Shannon’s Website Here!